Next may be Chicago’s most talked-about restaurant of the moment, and that is thanks in large part to executive chef Dave Beran and his astounding work. Beran’s only stated goal is to keep Next relevant as Chicago’s dining scene expands, and to make sure no menu ever reflects complacency, but he does much more than that. Beran’s push against culinary boundaries has spurred chefs not just in Chicago but all over the country to rethink their approach to fine dining. 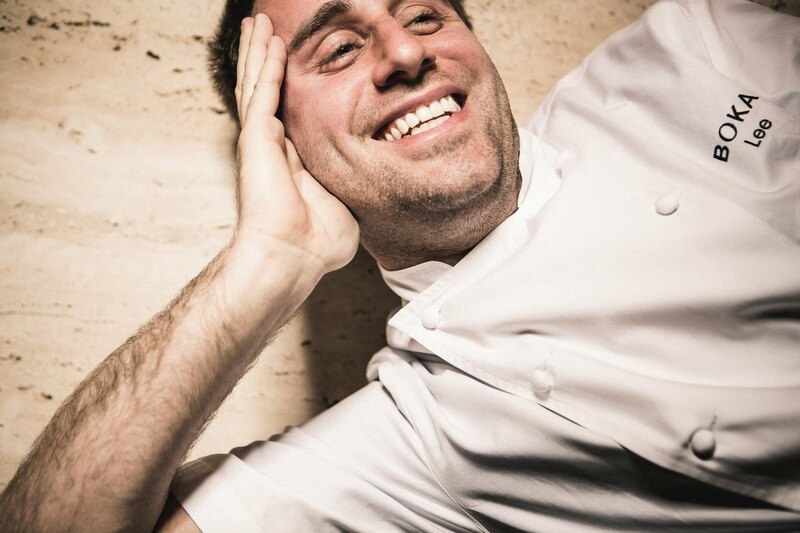 Beran is one of Food & Wine Magazine’s Best New Chefs of 2014. That honor was perhaps a surprise only to Beran himself; we’ve known how talented he is for years. Sandra Holl’s simplicity and humility permeate everything about her Floriole Café & Bakery, from its uncomplicated menu to its relationship with the city around it. The powerhouse bakery got its start at the Green City Farmer’s Market. Holl describes herself and her business as “slow movers, one foot in front of the other,” but it’s exactly that precision that makes her food so potent. In an industry that seems to oscillate unendingly between prizing innovation and tradition, Holl eschews those trends in favor of producing incredibly delicious and straightforward pastries and dishes that are connected to the city in which they’re produced, and in doing so cuts a new path we’re all eager to follow. Of the many veterans of the late Charlie Trotter’s kitchen, Bill Kim finds himself in a unique place. While many former staff members such as Curtis Duffy and Homaro Cantu have focused on fine dining, with Matthias Merges claiming the middle of the scale, Kim’s focused on affordable street food with an Asian Fusion twist. Both Urban Belly and Belly Shack have excelled at this, and while BellyQ is a hair more upscale, it’s still a Bib Gourmand quality restaurant with a Bib Gourmand-priced bill. When Jason Hammel and Amalea Tshilds opened Lula Café nearly fifteen years ago, they were just interested in making delicious food using ingredients sourced from the abundant farms around Chicago. What they did was start the farm-to-table movement that is still so vital to Chicago dining today. Inspired by their friends, fellow chefs, farmers and employees, they have in turn inspired countless chefs to stop gunning for New York and return their focus to the city they live in and all it has to give them. 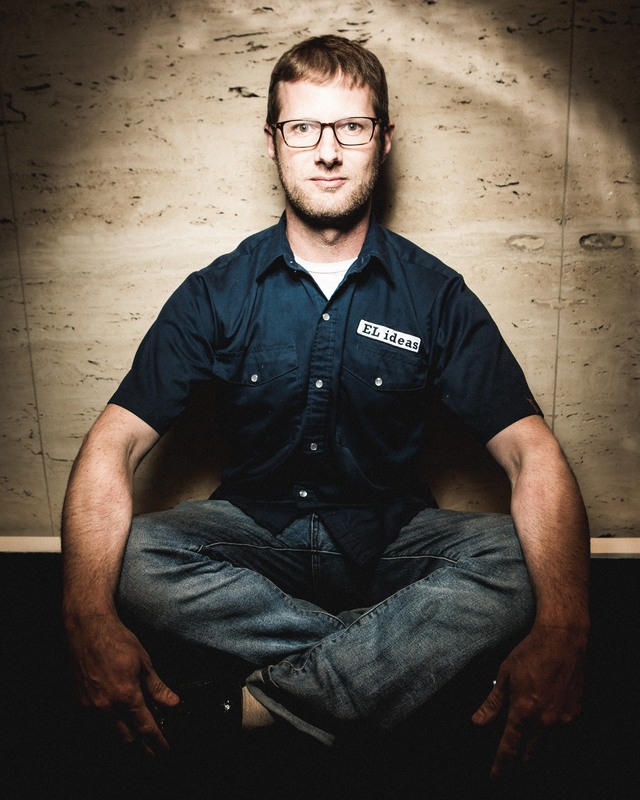 Jared Van Camp started as a baker in 1997 and today oversees seven restaurants with Element Collective, including Old Town Social, Nellcôte and RM Champagne Salon. 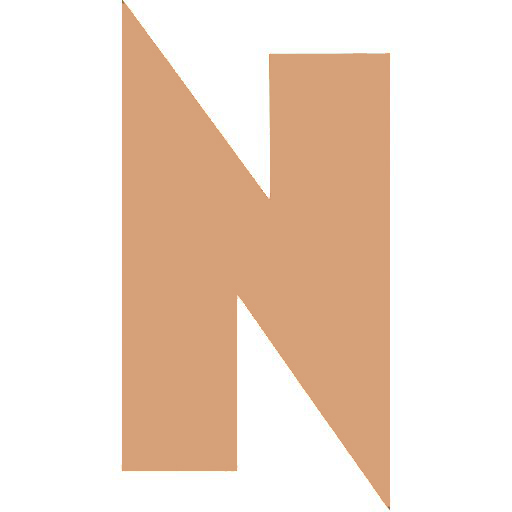 In 2009, Van Camp created Old Town Social’s charcuterie program, the first to be certified in the city, and was the first U.S. chef to mill his own flour at Nellcôte in 2012. He is known for using local ingredients and preparing products in-house, and was included in Restaurant Hospitality Magazine’s “12 to Watch in 2012.” There’s plenty on the horizon for this fast-growing group. New concepts have ranged from fried chicken sandwiches at Leghorn to sustainable fish at Kinmont to the soon-to-open juice bar, Owen & Alchemy. Fresh off a Michelin-starred stint as chef de cuisine at The Lobby at The Peninsula Chicago, Lee Wolen arrived at Lincoln Park’s remodeled BOKA in January to assume the role of executive chef. The restaurant has since overhauled its menu, eliminating tasting menus in favor of a more casual, “any time you have time” approach to fine dining. “It shows that we are very serious about what we do, but at the same time we don’t take ourselves too seriously,” he says. He credits The Peninsula with helping him find his footing in Chicago, and now, with loyal followers flocking to his latest project, Wolen has fully hit his stride. In a menu he calls “simultaneously contemporary and classic,” Chef Ryan McCaskey of AAA Five Diamond-award-winning Acadia invites diners to trace the flavorful arc of his life. Though raised just outside of Chicago, he spent the summers of his youth in Maine—an experience encapsulated by a tasting-menu halibut, prepared sous vide and served with a clam chowder poured tableside. Acadia is sophisticated and meticulous yet approachable for its regular clientele. McCaskey defied the odds, opening a Michelin-starred restaurant that he hopes will be the beginning of a South Loop renaissance. It’s rare to see Asian food served in such an elegant environment as Embeya, a progressive Asian-French fusion venture between Thai Dang and international hospitality vet Attila Gyulai. 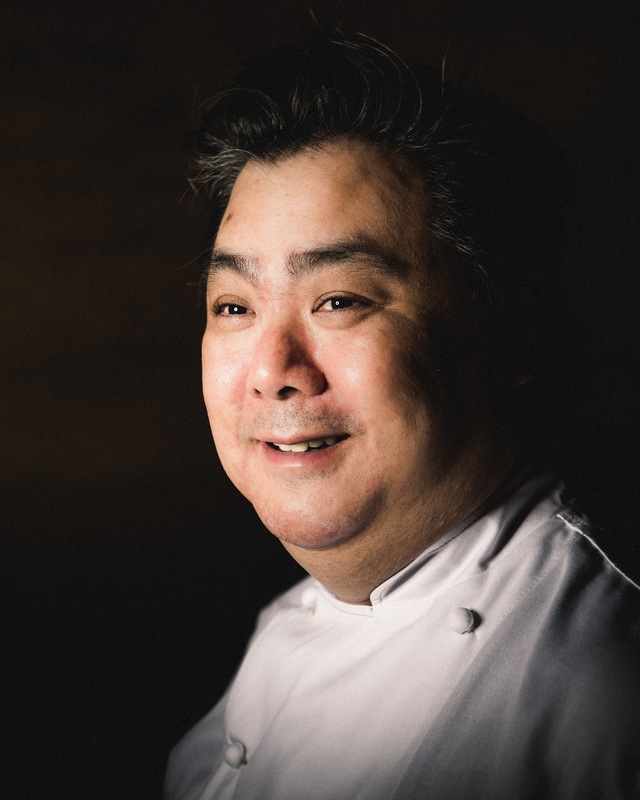 Dang is no stranger to cooking in top kitchens, receiving three Michelin stars at L2O and two during his time at RIA. Dang has been recognized as one of Zagat’s 30 Under 30 chefs for his combination of French techniques with Asian inspiration and ingredients. He was also recently a Food & Wine Best New Chef nominee. From the fine dining at mk to the homey evocation of County BBQ, Michael Kornick applies the same exacting standards to all the food that goes out of his many kitchens. While he may not demand the exact same thing from each restaurant in DMK Restaurant Group, he remains as focused as ever on providing Chicagoans with the best food he can and, in turn, spurs chefs young and seasoned alike to keep to the bar he sets. Since his newest project is working on the re-conceptualization of Lao 18 in River North, we don’t think that will be changing any time soon. “I don’t want to sound vain,” Phillip Foss says, “but I believe what we are doing at EL is unlike anything across the entire country.” The thing is, he’s right. As chef/owner of EL Ideas, Foss has been pushing more than just culinary boundaries; he’s been breaking down standards of service once considered unquestionable. From the relaxed atmosphere, to the easy and accessible chef interaction and BYOB policy, Foss is breaking down walls between chef and diner while still serving some of the most exciting dishes you can get. As the barriers of formality and superiority crumble, the potential to create a truly new dining experience becomes clear. This is Foss’ revolution; we’re all just eating it.